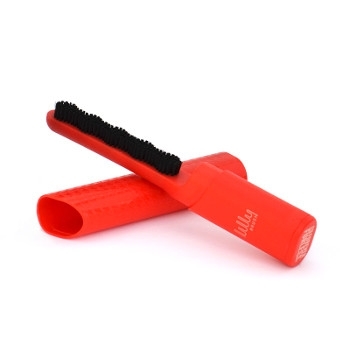 Designed with specially engineered nylon bristles and an ergonomic handle, the BE FOREVER FURLESS® brush picks up household lint and pet hair with just a few quick sweeps. Easy to clean with a quick rinse in the sink, the totally reusable BE FOREVER FURLESS® will last for years. No mess, no waste, no refills.